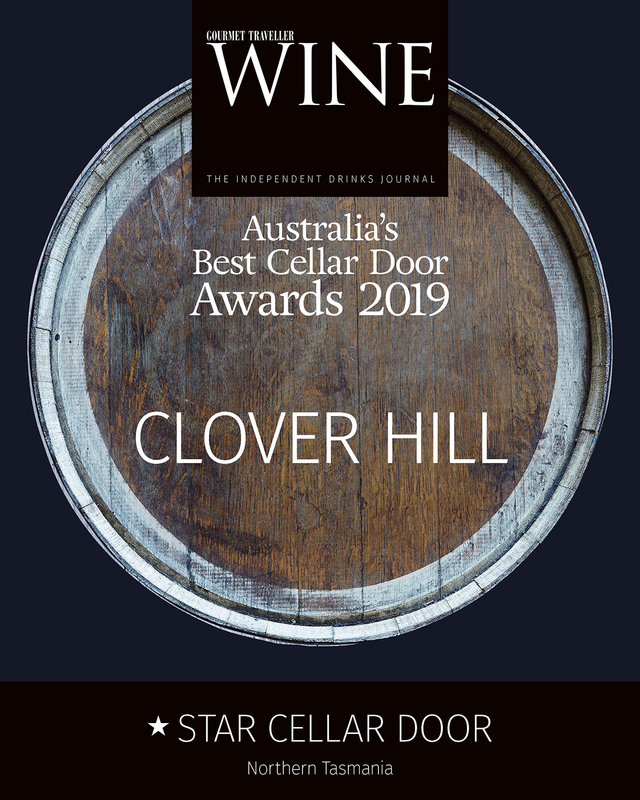 Recent Accolades: Gourmet Traveller Wine has just announced Clover Hill as a ‘Star Cellar Door’ in Northern Tasmania. 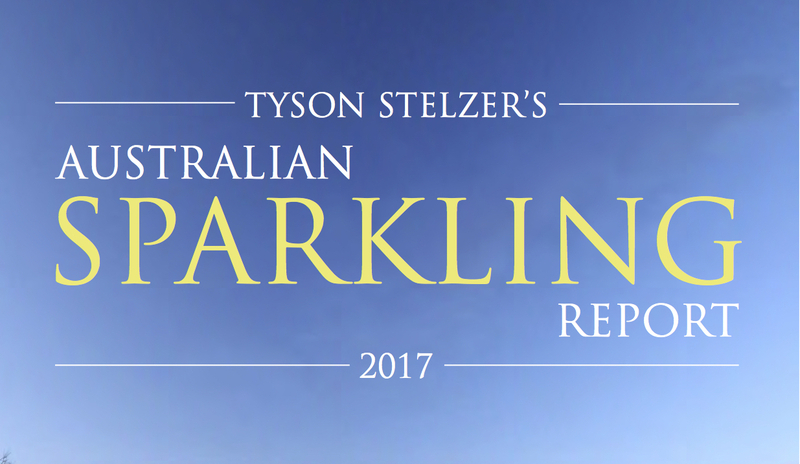 Gourmet Traveller WINE has announced the Top 100 New Release Wines in it’s February/March issue. 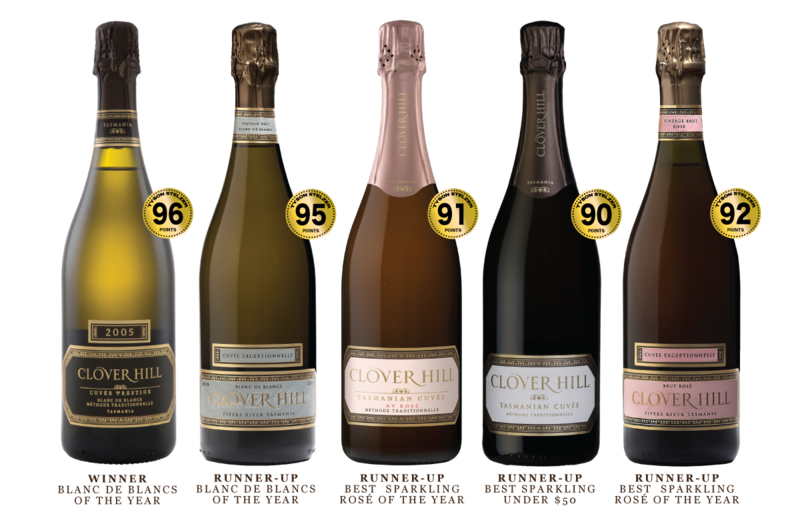 Three Clover Hill Tasmanian Sparkling Wines have received 92 points or more. 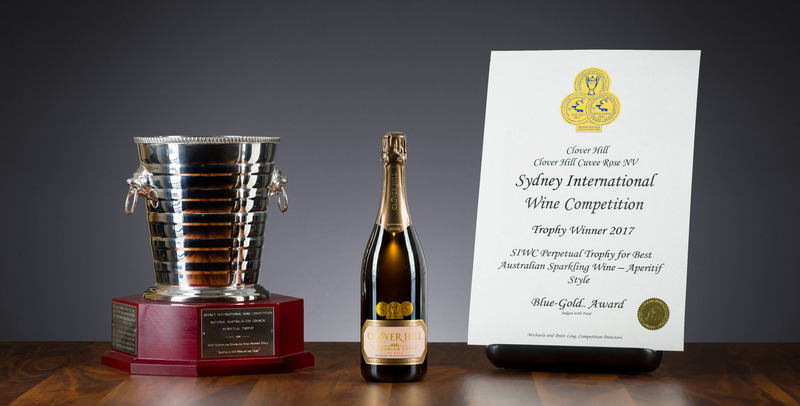 Our 2006 Cuvee Prestige Late Disgorged Brut was top New Release Australian Sparkling with 96 points awarded. 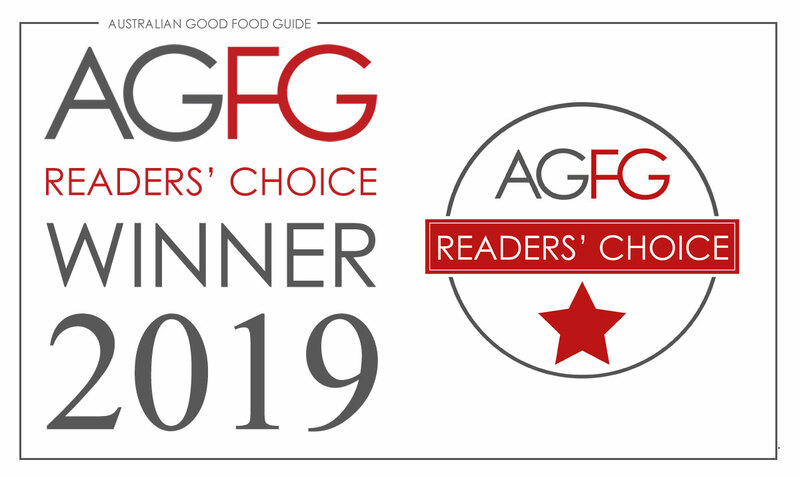 It has been one year since we opened our doors and we would like to invite you to celebrate with us. 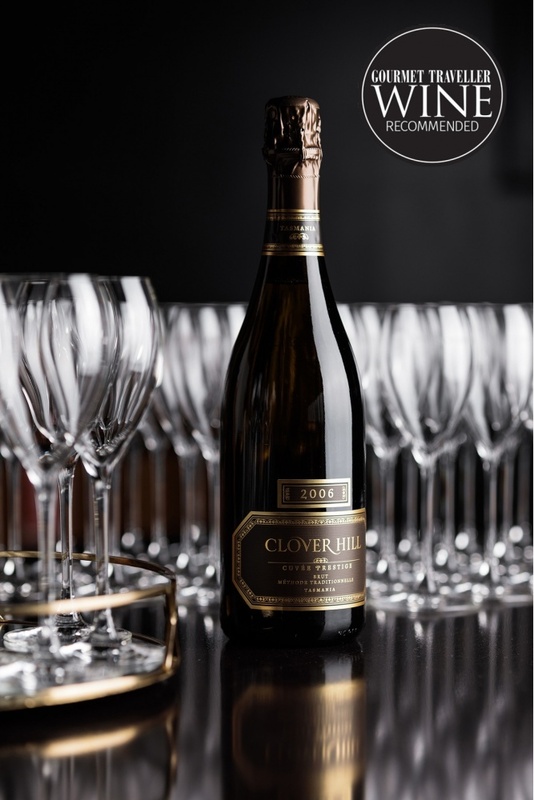 Enjoy your favourite Clover Hill Wines, share plates, music and sensational views across the vines.